Vancouver tends to steal the spotlight, but curator Michelle Jacques shows us why we should pay more attention to the B.C. capital. Everyone knows about the art scenes in Toronto, Montreal and Vancouver — but what about Lethbridge, Sudbury or Victoria? In CBC Arts's new series "I He(art) My City," a local artist offers an insider's guide to the city they call home. Here, Art Gallery of Greater Victoria chief curator Michelle Jacques shows you her Victoria. Victoria, British Columbia. 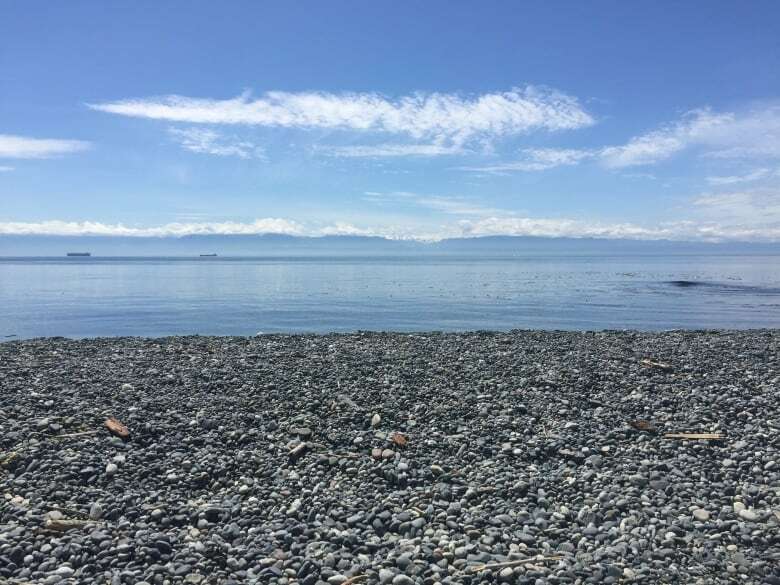 It is located on the unceded territory of the Lekwungen-speaking people, today known as the Esquimalt and Songhees Nations. The city that the British established in 1841 is known as the Garden City...and the Velvet Rut. Its inhabitants have been described as "more British than the British" and "the newlyweds and the nearly deads." When I moved to Victoria from Toronto five and a half years ago, I didn't know what hit me — I experienced a culture shock I didn't think possible moving from one Canadian city to another. Five years ago, I could go downtown in Victoria on a weekday night and hardly run into another soul on the streets. This town has changed considerably since then — it seems to have had a population surge over the last couple of years, presumably because Vancouver's skyrocketing rents are causing people to look to the province's second-largest centre as a place to live and work. As I have gotten to know Victoria, my affection for it has grown exponentially. Here are some of the places that have helped make that happen. Victoria is teaming with gardens, both public and private. There are options like UVic's Finnerty Gardens and Government House Gardens that can be visited at no charge. Finnerty's 1500 rhododendron and azalea plants were in full bloom last month, and the roses are just coming into bloom in the Lieutenant Governor's rose gardens. But my favourite green spaces in the city are the Garry Oak Meadows, with the twisted trees rising out of fields of local wildflowers, including camus, which was an important dietary staple for local Indigenous people. Amidst all of the cultivated gardens, the ecosystem that is natural to this part of the world is truly an experience. Take a walk in Uplands Park — you'll feel like you're in the middle of a J.R.R. Tolkien novel. A lot of what happens in Victoria is thanks to the collective will of creative people coming together to get things done. For more than 15 years, an evolving collective of artists operating under the moniker the Ministry of Casual Living has been enlivening the Victoria cultural scene with exhibitions and events. 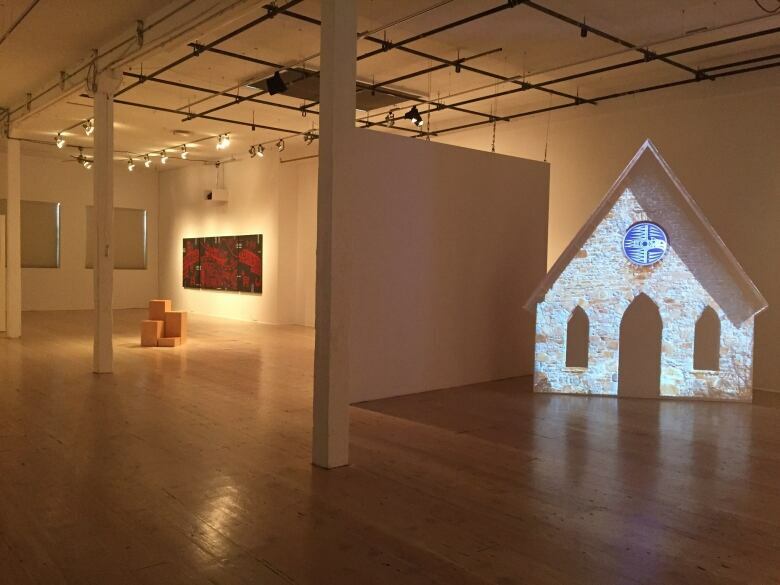 While they have had to move from location to location over the years due to Victoria's shifting real estate landscape, today they have a site in Esquimalt that houses artists' studios and a gallery space. They share it with the Victoria Tool Library, where members can borrow the implements that they need to build endless possibilities. Victoria is a thrifter's paradise! There are great finds to be made at charity shops like the Sally Ann and W.I.N. (the resale shop arm of Victoria Women in Need Community Cooperative), vintage boutiques like Vintage After Death and houseware consignment shops like Good Things. This is one of the benefits of Victoria's demographics — everybody's always downsizing. One of my favourite spots is Super Chance in James Bay. It has a great range of housewares and home decor, but I would love it for its name alone. 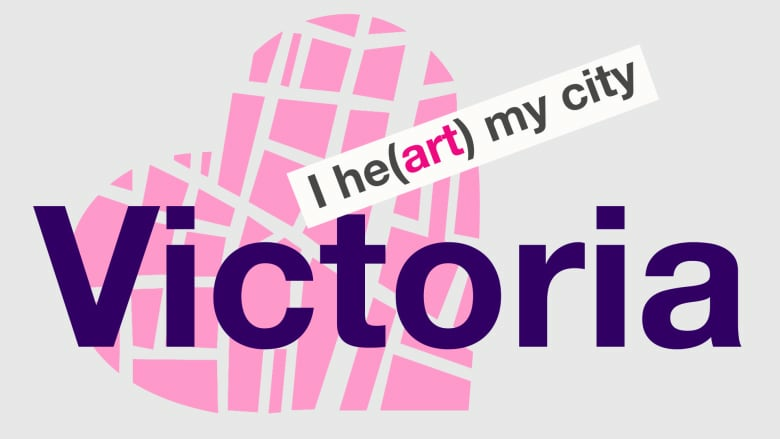 It seems a little cheeky to include the Art Gallery of Greater Victoria on this list given that I work there, but it really is the first thing that I loved about Victoria. I noticed immediately that its smaller size and location amongst the houses of the Rockland neighbourhood makes it a remarkably intimate space. When we host our semi-annual Urbanite events it feels like we're having people over to our home, not mounting an institutional event. 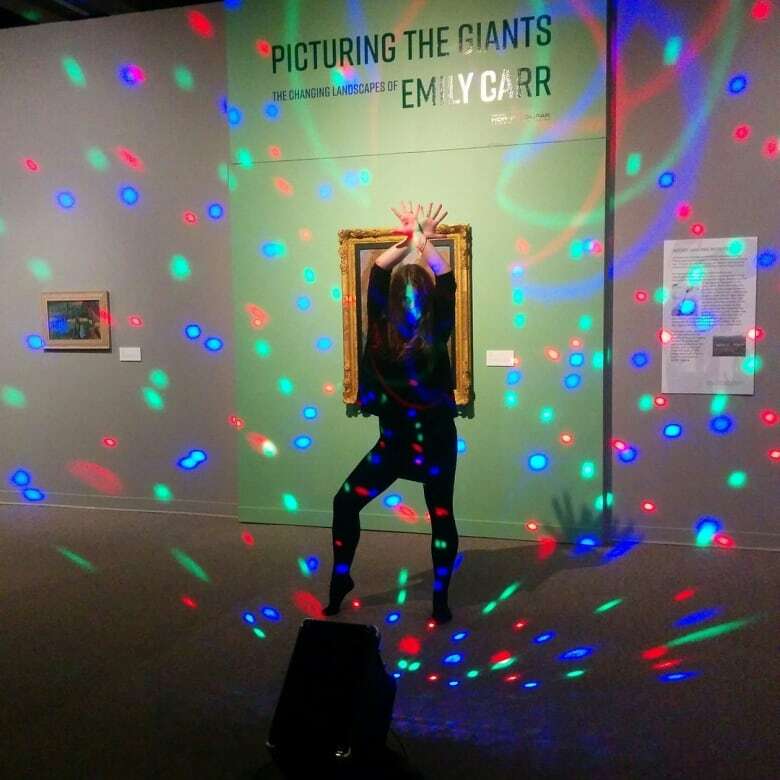 During Urbanite, we infuse our exhibition spaces with even more creative experiences; for example, above, artist Laura Gildner performs aerobics amidst Emily Carr's paintings at the most recent Urbanite in February. I like to entertain myself by walking around the city streets, people watching and taking in the energy of the urban spaces. I guess that makes me a flâneuse in a city where sometimes it feels like everyone else would rather be hiking. I too have come to appreciate the pleasures of a long walk in spaces like East Sooke and Goldstream parks, but ultimately, I prefer to explore a bit of urban nature like Springridge Commons, and then go for a nice coffee somewhere. And speaking of coffee...we love our coffee in Victoria. We love it so much that local coffee proprietors like Habit, Discovery and Caffe Fantastico each maintain several locations to fuel our caffeine cravings. And the bakeries! Crust! Fol Epi! Fry's! All so good. A recent discovery is Imagine Studio Cafe, located across from Fisherman's Wharf Park. They make a mean macchiato and the lemon cake is so good it's ridiculous. Victoria has a great food scene for a small city. There are natural ingredient favourites like Rebar and Nourish and fine dining options such as Brasserie l'Ecole and Olo. 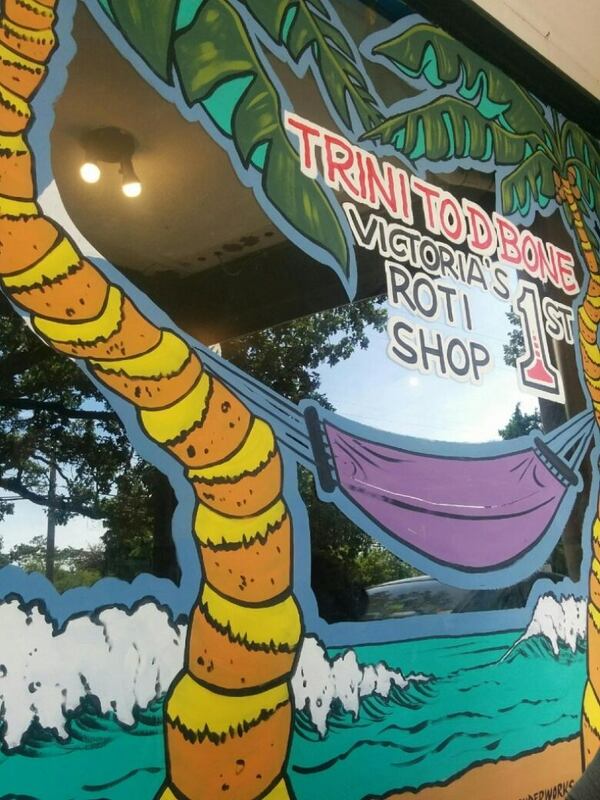 These are wonderful destinations, to be sure — but at the moment I am all about Caribbean food and I am totally enamoured with Trini to D Bone. I guess I miss my grandmother's cooking, and Trini to D Bone comes very close. There are lots of places to get a great cocktail in Victoria. Little Jumbo and Veneto are popular spots with spectacular drink menus, but I often default to Clive's Classic Lounge at the Chateau Victoria Hotel. Many will tell you that the city's cocktail culture started at Clive's, and even though it's just a decade old, it feels like you're surrounded by history when you're there. There are lots of oceanfront locations that aren't as busy as the Dallas Road Waterfront, but you can't beat the view across the water of the Olympic Mountains in western Washington State. My personal favourite is the Surf Motel, which I've only admired from the outside am sure that the view of the water and mountains — and the funky 60s vibe — make it a fantastic place to stay. Since 1972, Open Space has been an important site for challenging our expectations of what contemporary art is and can be. 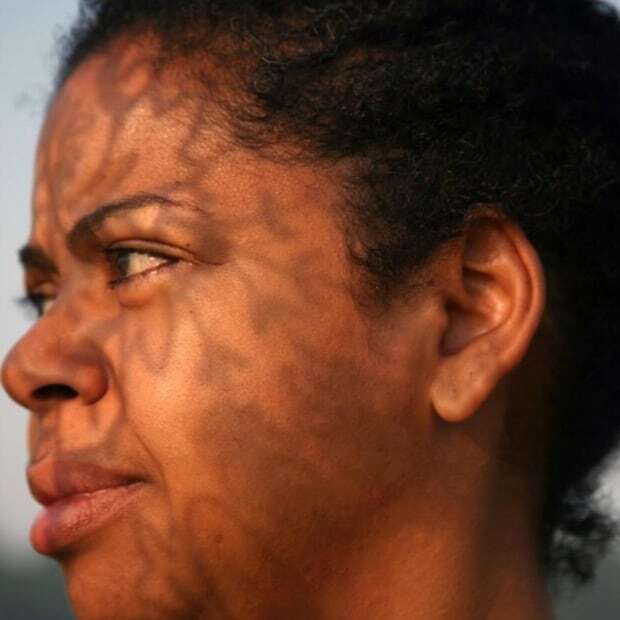 Full disclosure: I am a member of the interim board trying to help the organization through this period of re-commitment to centering its program in Indigenous practices after finding itself in the news because of criticism of its Indigenous representation. It's definitely a worthwhile effort — Open Space has done some incredible projects with Indigenous artists, like Awakening Memory, a project in which curator France Trépanier and artists Sonny Assu, lessLIE and Marianne Nicolson used a collaborative method to remember the role of art in Indigenous communities. Victoria loves mid-century modern furniture nearly as much as it loves heritage architecture. I like to get my teak on at Charmaine's Past and Present, Easy Livin' Style, Trig Vintage and The Fabulous Find. Michelle Jacques is currently the Chief Curator at the Art Gallery of Greater Victoria (AGGV), where she is responsible for guiding a curatorial and education program that links contemporary practices, ideas and issues to the Gallery's historical collections and legacies. Prior to moving west, she held various roles in the Contemporary and Canadian departments of the Art Gallery of Ontario, Toronto; was the Director of Programming at the Centre for Art Tapes in Halifax, and taught courses in writing, art history and curatorial studies at NSCAD University, University of Toronto Mississauga, and OCAD University.